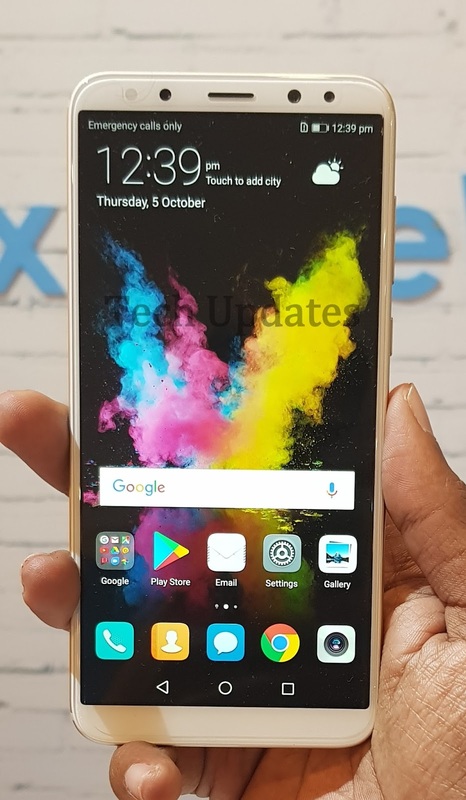 It has a 6.5-inch Full HD+ display with a narrow chin and high screen-to-body ratio powered by Kirin 710 processor with 4GB of RAM, 64GB of internal storage. 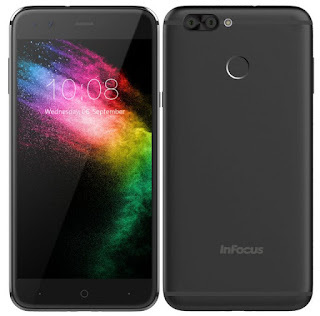 Dual SIM device runs Android 8.1 (Oreo) with EMUI 8.2. 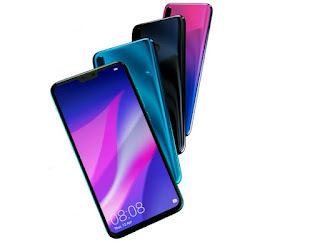 On Camera, it has a 16-megapixel rear camera with LED flash, and a 2-megapixel secondary camera to capture depth information in portrait shots and a 13-megapixel front camera along with a 2-megapixel front camera for portrait selfies, and both have AI photography features.Packed by a 4000mAh battery with support for fast charging.